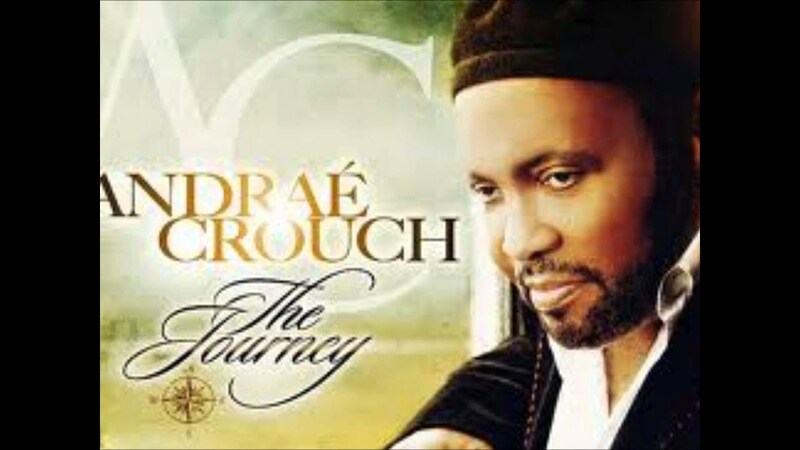 Andrae Crouch is a legendary Gospel Genius. Many us sing his hits "Take Me Back," "Jesus is Lord," and more recently "Let the Church Say Amen" which features Bishop Marvin Winans. In his album "The Journey," Chaka Khan shows of her vocals on the while Sheila E. drives the rhythm with their God given abilities. This song will make you get up and dance and give God praise for just being God and God alone. I've been playing this song for about two weeks and I can't shake it. Get into "All Round the World," below.